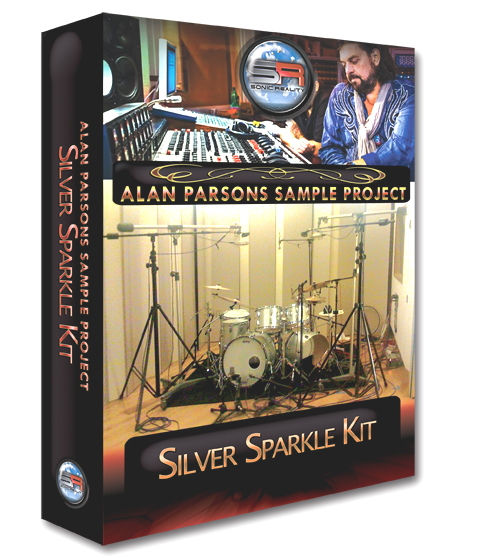 The Alan Parsons Silver Sparkle Kit is another beautifully sampled instrument in the Alan Parsons Sample Project series exclusively by Sonic Reality. 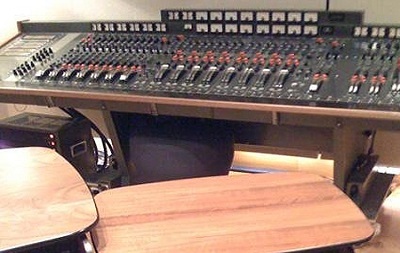 This time the focus is on a 70s drum sound similar to the type of dampened drums Alan recorded with Pink Floyd and Alan Parsons Project. 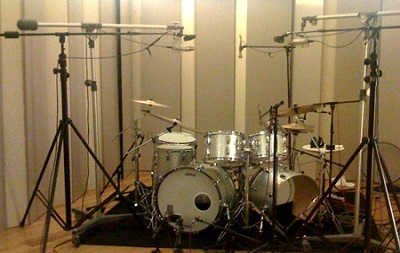 A vintage Ludwig® 6 piece silver sparkle drum kit was sampled in a famous London studio through the original EMI TG12345 mixing console used on albums like "Dark Side of the Moon" by Pink Floyd, "Band On The Run" by Paul McCartney and "Abbey Road" by The Beatles. If you re looking for a timeless vintage 70s drum sound it doesn t get any more authentic than this series of vintage drum samples recorded with world-class engineer/producers and leading sound developer Sonic Reality. The perfect companion library to Alan Parsons Black Oyster Kit and Nick Mason Drums both of which have also been recorded by legendary engineer/producer Alan Parsons. The "Silver Sparkle Kit" is a 6-piece drum set with an 22" kick, 14" snare, 12" and 13" rack toms and 14" and 16" floor toms along with 16" and 18" crashes plus hi-hat and ride. 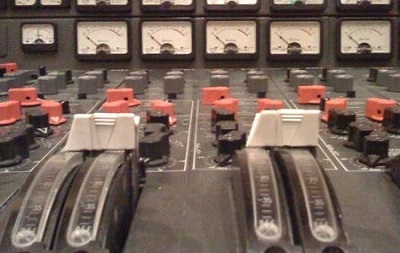 All instruments are sampled in multiple velocities with round robin playback for extreme authenticity. 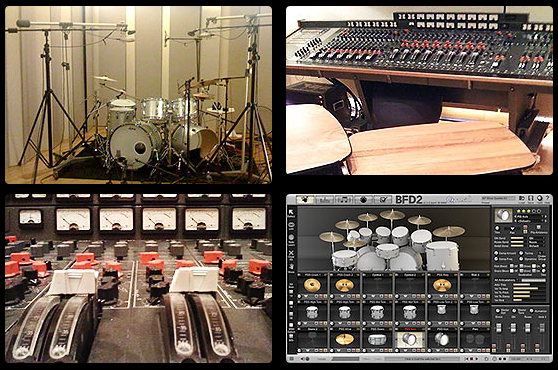 Includes DIRECT Mics on all cymbals. 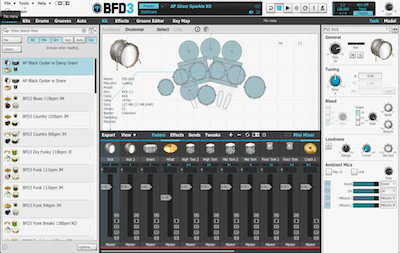 This product requires an installed and registered copy of BFD2 or BFD3. Please note that your Sonic Reality Alan Parsons Silver Sparkle Kit serial number only authorizes your Sonic Reality library. 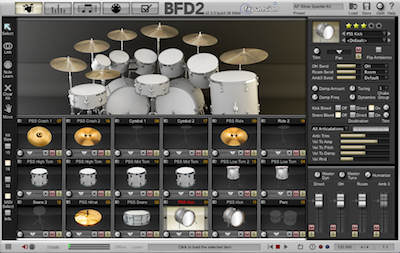 It will NOT serve as registration for the actual BFD2/3 software.